Shares of Lexmark International Inc. (LXK) on the NYSE dropped precipitously by 21% today, as the company's revenue fell short of Wall Street's estimates. Adding to the concern, the company also announced that Chief Executive Paul Curlander plans to retire in early 2011. Some analysts believe that Lexmark is well positioned in the printer market and can recover from the position they are in right now. The company’s third quarter earnings actually even exceeded some analysts expectations, like Zacks. However the printer market is fiercely competitive, and with HP as the market leader it will be difficult for other brands to easily compete. From a remanufacturing perspective, Lexmark inkjet cartridges have a higher failure rate (when reconditioning them to put them through another cycle of use) when compared to similar built cartridges (with print heads for example) by Hewlett Packard, and this makes the refill process (and thereby the cost to the consumer) more expensive. 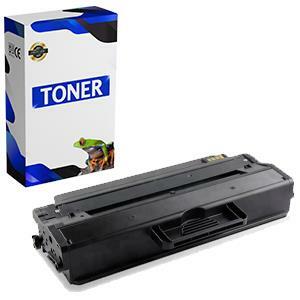 Lexmark also makes the inkjets used in most Dell inkjet printers. 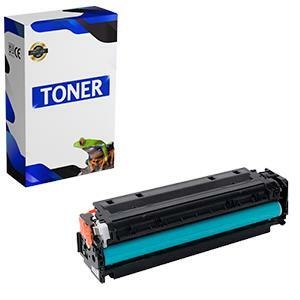 123 Refills offers OEM (original) brand inkjet and toner cartridges for use with Lexmark ink printers and Dell ink printers, as well as high quality and quality control tested remanufactured cartridges and ink refill kits / toner refill kits and refill supplies. The new Lexmark inkjet All-In-One Printer - Genesis. Does it live up to the hype? Lexmark has launched its latest of its Web-connected, all-in-one (AIO) inkjet printers - dubbed the Lexmark Genesis. This printer is targeted towards professionals, small business and home office consumers who are looking for a device that is innovative, productive and is also unique and stylish. "From its unique, sleek upright design to the broad range of SmartSolutions, the Lexmark Genesis is truly an innovative, one-of-a-kind product in today's AIO market," said Paul Rooke, Lexmark executive vice president and president of its Imaging Solutions Division. "Most importantly, after a quick and easy setup, busy professionals will immediately experience its time-saving instant preview, quick copies and unmatched speed when scanning content to the cloud." Recently also announced by Lexmark, are the Twitter and Facebook SmartSolutions. These SmartSolutions will enable users to scroll through and search their Twitter feeds as well as view their Facebook walls and print photos right from the device. Twitter is currently available for download. Facebook will be available next month (November 2010), according to Lexmark. 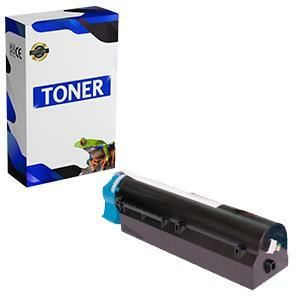 Ink and toner supplies for these printers are or will be available from 123 Refills soon. Dubbed "HP Latex Printing Technologies", HP has in their own words "designed (latex ink) with the environment in mind". HP Latex Printing Technologies have been developed for print service providers (PSPs) in mind and offer a printing alternative for a wide variety of outdoor and indoor applications. According to HP's website, "HP Latex Inks and HP Thermal Inkjet Technology (together) provide durable, odorless prints; sharp, vivid image quality; application versatility; and high productivity – all of which enable PSPs to increase their print capacity and grow their businesses while reducing the total impact of printing on the environment." HP launched its new range of inks for at this year's 2010 SGIA Expo in Las Vegas. The inks seem to be a step in the right direction in terms of environmental printing impact, as they are less reliant on solvents that can be harmful to the environment. The Canon imageCLASS series has some new models, recently released by Canon. They cater to the small office / home office market, and include the color imageCLASS LBP7200cdn and imageCLASS LBP6650dn, LBP6300dn and LBP6000. Prices are expected between $200 and $600 for these Canon laser printers. 123 Refills is working on after-market refill solutions for these printers. Aimed at medium-sized work-groups, the B700 Series of Okidata monochrome laser printers have toner yields 26,000 pages and a print quality resolution of 1200 x 1200 dpi. 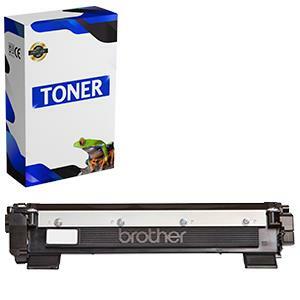 The printers range in price from $600 to $1200, and include the Oki B710n, B710dn, B720n, B720dn, B730n, B730dn. 123 Refills is working on after-market refill solutions for these models. 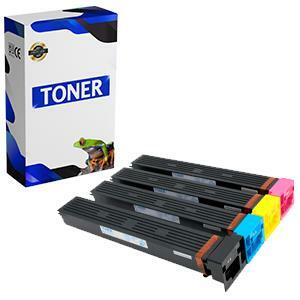 Did you know that Uni-Kit manufactures toner refill kits for almost all major laser toner models? 123 Refills sells Uni-Kit toner refills and lists the products by brand compatibility. 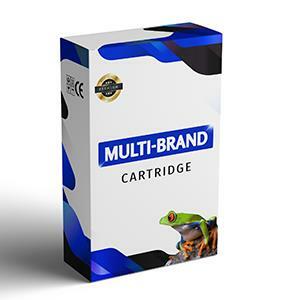 There are "multi-brand" toner refill kits by Uni-Kit, and there are printer cartridge brand specific refill kits. 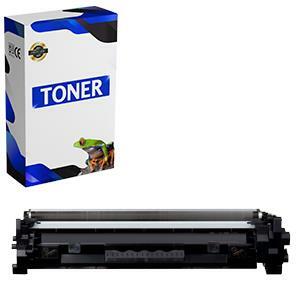 For example, "Toner Refill Kits for Brother", "Toner Refill Kits for Canon", "Toner Refill Kits for Dell ", "Toner Refill Kits for HP" and more. All major brand types are supported. 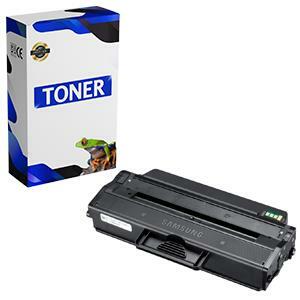 Both monochrome and color laser printer models are covered. Pitney Bowes Introduces Print Messenger(TM) Color Inkjet System - MarketWatch: -- Pitney Bowes Inc. has launched their new Print Messenger Color Inkjet System, which enables the high-resolution color printing of customized marketing messages on envelopes during high-speed mail insertion. The new system is a result of the collaboration between Pitney Bowes (a mail technology leader) and Hewlett Packard (an inkjet printing technology leader). Visit our new downtown Los Angeles 123 Refills Location. 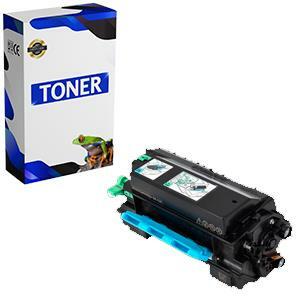 Servicing downtown LA businesses and residences, 123 Refills offers in store ink refill services and hundreds of remanufactured inkjet and toner cartridges in stock. 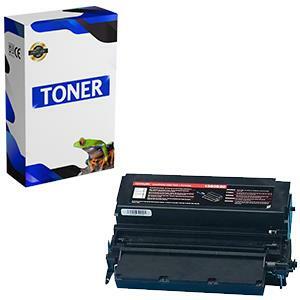 Original brand (OEM) printer ink and toner cartridges are also available. The new store location is at 705 S. Olive Street (just south of 7th Street). Rethink how you ink! : HP announces former SAP head Leo Apotheker as new ...: "Hewlett-Packard (HP) named former SAP CEO Léo Apotheker as its new CEO and president, ending a nearly two-month executive search. 'The decis..."
HP announces former SAP head Leo Apotheker as new CEO. What is next for Hewlett Packard? Hewlett-Packard (HP) named former SAP CEO Léo Apotheker as its new CEO and president, ending a nearly two-month executive search. "The decision to accept the position was an easy one," said Apotheker Friday. "No other company can match what HP does in the marketplace." "HP should be more valuable than the sum of its parts," said Apotheker, the only person offered the job. "Software (which accounts for just 3% of the company's annual revenue of about $118 billion) is sort of the glue to make that happen." "I believe HP is an undervalued company," he said. Given the company's diversified products and services, he said, it is uniquely positioned to thrive over the next few years. Though HP is the world's No. 1 PC maker and one of its most venerable names, Apotheker will be its fourth CEO in the past decade, if you include Lesjak. Before Hurd, Carly Fiorina, was pushed out after clashing with the HP board. HP is a printer manufacturer that has struggled to dominate in desktops, smartphones and software, despite an aggressive acquisition approach dwarfed only by Oracle and IBM. As expected, there are a lot of politics within HP. However, Apothecker has the experience to deal with them successfully. HP now has a growing emphasis around services, following its acquisition of EDS last year. SAP is not a major services company, but Apotheker’s long stint as head of SAP’s customer operations unit will serve him well there. A partner of HP said that the company is at the center of transformation and that if it fails in moving its full weight in the line of software in about 3-5 years, they might find themselves at the heart of commoditized printer and PC business showing high volume but profit margins utterly low. In a conference call that served as his formal introduction to Wall Street, Leo Apotheker called software the "glue" that will hold together the different parts of the company. "Software is how we can make sure that the various parts of our technology actually fit well together," he said. Even before his comments, it was telling enough that HP didn't choose the head of its PC or printer businesses — the company's traditional strengths — and instead tapped an executive who has spent more than two decades in the business software industry and far from Silicon Valley. "HP is in the midst of a transformation," says R. "Ray" Wang, a partner at Altimeter Group LLC. "If they don't make the move into software in the next three to five years, they're going to find themselves in a really commoditized PC business with high volume and low profit margins." With its own software business still small, HP will have to resort to acquisitions if it wants to build serious scale, the same way it bought Electronic Data Systems in 2008 to double its services business. Speculation is mounting that it might attempt to buy SAP. HP will face stiff competition from other tech heavyweights looking to position themselves as the leading one-stop shop for information technology. The real question is how will this new focus on software impact the printer and cartridge business that has been the cash cow for HP? It remains to be seen. Xerox has launched two new color Multi Function Printers (MFPs) which it says aim to help businesses “boost productivity and meet their sustainability goals”. The Xerox WorkCentre 7545 and Xerox WorkCentre 7556 offer color print speeds up to 45 ppm (color) and 50 ppm (black) on the Xerox WorkCentre 7545 model, and 45 ppm color / 55 ppm black on the WorkCentre 7556. The printers can copy, scan fax and email, and include advanced document management and workflow tools.